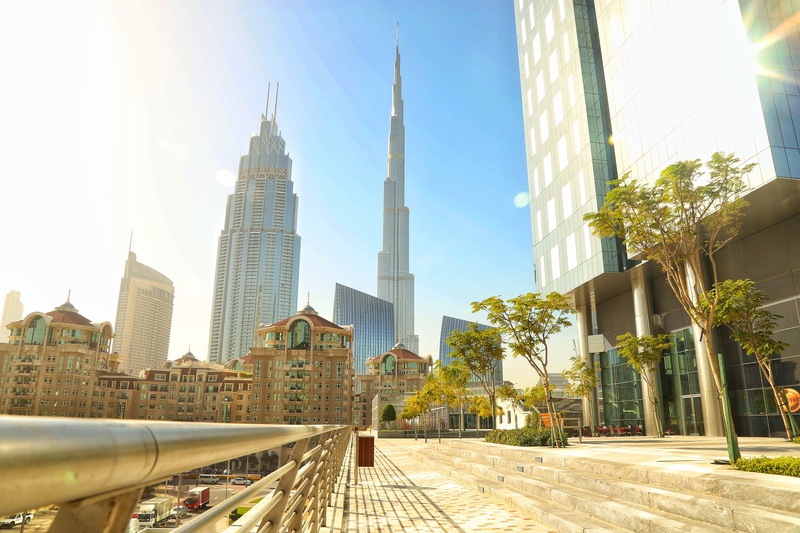 Can Airbnb take off in Dubai? Airbnb has landed in Dubai. Some nine years into its tenure as the world’s most innovative travel platform, Airbnb is still a relative newcomer to the glistening City of Gold….